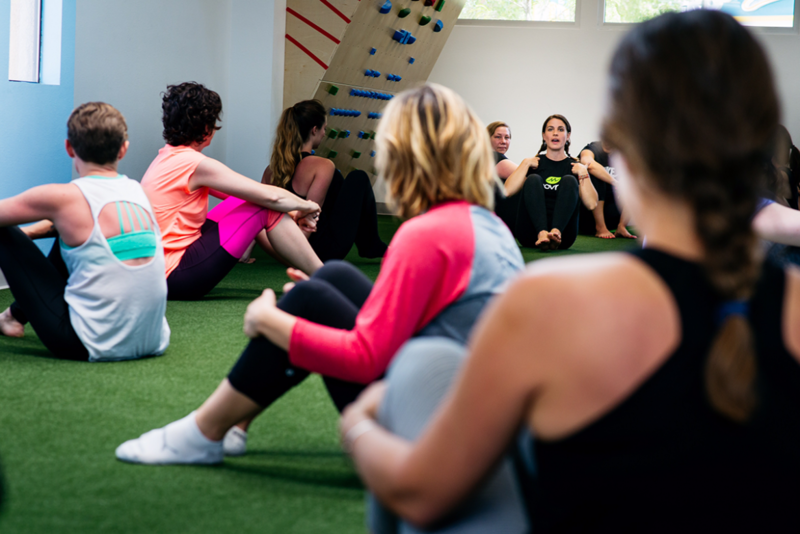 In the words of MovNat Master Instructor, Vic Verdier, “YOU don’t choose, THEY choose YOU” and you need to be ready for your life to change in an instant. Have you ever been near to someone who gives you the willies or instinctively you feel is creeping you out? Your instincts and your true nature are most assuredly right on target. Speaking of target, what would you do to protect yourself if this disturbing energy turned on you? If you are trained in MovNat Combatives, you know EXACTLY what you would do. In fact, you use your instinct and physical preparedness, your experience, and your training to respond. You might use your peripheral vision to “feel” the situation and your environment, maybe create a distance between you, be prepared to YELL, and remember to maintain your breath as evenly as possible despite your off-the-charts adrenaline high. You are creating a plan of action as you gauge the intentions of your would-be attacker in this possible personal assault scenario. If you are physically attacked, you might experience tunnel vision. Or, your hearing changes and time is distorted, either speeding up or slowing down all motion as you feel your chest and lungs tighten (hence the need for controlled breathing). Untrained, your fine motor skills might freeze in terror instead of being able to act with heightened awareness. You MUST be able pay attention to your surroundings, the would-be attacker(s) and your own mindset. Every situation is different, and I remember Vic explaining that as we are coaching self-defense to explain to our students that we don’t have a solution, we just have techniques. These are some of the more distinct notes that I made from my 2-day training with Vic and Carlos Condit. BREAK STUFF, THIS IS NOT A FAIR FIGHT! As a 5’0” tall female, I learned early on to protect myself using martial arts, cardiovascular conditioning, strength training and MMA grappling skills. This MovNat certification was the most beneficial “preservation of life” training I’ve experienced first-hand because it is not a disciplined martial art, it is a self-defense and mind conditioning program. We used real-life scenarios to test our skill-sets. And trust me when I tell you, IT WAS REAL. As a side note, I also met at least six other like-minded individuals trained in MovNat and Combatives that I continue to “like, follow and share” with – even two years after my experience. So, why MovNat Combatives training? It could save your life. If you’re interested in learning more about MovNat Combatives, check out this special MovNat Combatives event with professional MMA fighter, Carlos Condit. Or, check out the upcoming MovNat Combatives event in Europe. About the author: Julie Beck is a MovNat Level 2 Certified Trainer, a MovNat Combatives Certified Trainer, and the owner of Warrior Up Fitness in Seal Beach, California.